Chinese smartphones that make you go wow! The Ministry of External Affairs has confirmed that it will go ahead with its plans of showcasing the Aakash 2 tablet at the United Nations. Datawind, the makers of the low-cost Aakash 2, has refuted claims made by a media report that the tablet is a cheap Chinese import and not Indian. Cost-sensitive Indian telecom carriers may continue to buy Chinese telecom equipment even though a US Congressional committee has flagged security and spyware concerns arising from the use of Huawei and ZTE equipment, given their close ties to the Chinese government. 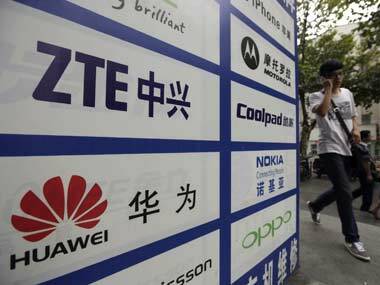 Hello Indian telcos: Heard the US warning on Huawei, ZTE? 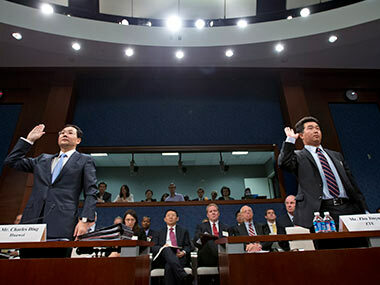 Indian security agencies and telecom companies would do well to heed the warning of a US Congressional committee on the security risks posed by Chinese telecom equipment makers Huawei and ZTE.